Amongst the very most innovative things to come out of this space in 2015, the NuYu sleeping system is sheer genius. It clearly highlights a radical upstart that are making big moves in this space. 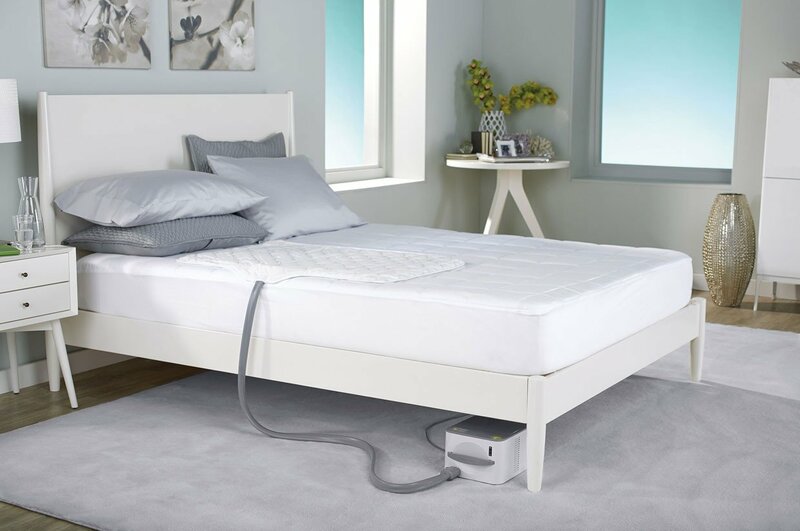 The sleeping system pictured works with a companion activity and sleep tracker to help coordinate the beds temperature. Anything that can warm up a cold winters bed is a winner with us.